We Have Log Cabins, New Homes, Property Listings. Are you looking at homes for sale in the Blue Ridge Mountains and North Georgia? There are so many ways to enjoy the region. Be sure to look at all the real estate options that are available. Here are a few to think about. Many people, when considering mountain living, thing “cabin”. 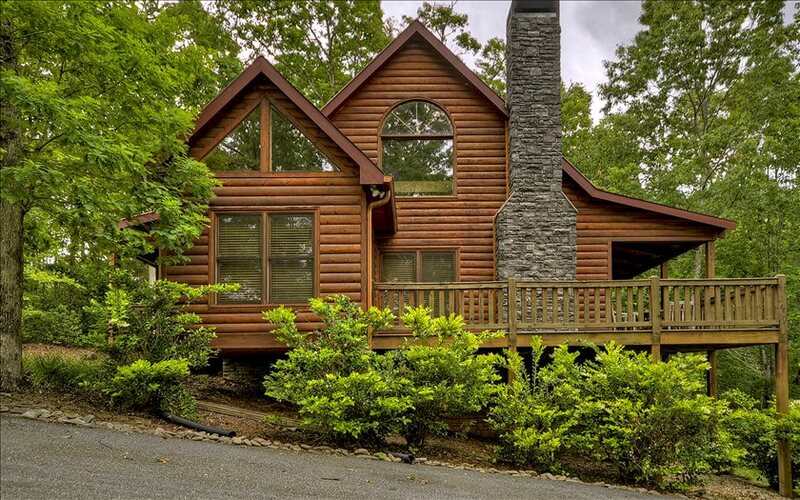 Yes, there are many cabins for sale in the North GA Mountain Realty, some with acreage, some with water views and terrific options for buying real estate. Cabins come in all shapes and sizes, so whether you are looking for homey or rustic, ask us what cabins are for sale. Do you want water views? There are terrific lake front properties for sale on Lake Blue Ridge. The fishing is great; the trout are running! Blue Ridge Lake has marinas for boaters and great ways to get out on the water. We can also show you properties located by regional rivers and other homes close to streams and brooks. Consider all your options for enjoying the North Georgia Mountains. How about building your dream home? Our agents at Blue Ridge Realty can show you lots and acreage in many locations around the region. We can also help you with options for design and construction of a new home.  Our agents at Blue Ridge Realty are local residence and can provide you with information for the many services to design and build a new house or just help settling into our local communities. Many people come to our agency to ask about homes for sale in the North GA Mountain Realty. After talking with you about what you looking for, we usually recommend that you look at a range of options. The region has many communities, each town with unique features and local culture. Properties for sale vary widely from rustic cabins to new construction and from acreage to in-town living. We would like to show you all your options. Call us. Blue Ridge Realty is a locally owned and operated real estate company in north Georgia, that offers our clients the knowledge and professional services that make your real estate transactions a success. © 2018 Blue Ridge Realty. All Rights Reserved.